19 February 2016 saw the launch of a documentary about Tiffany & Co., entitled CRAZY ABOUT TIFFANY'S. The film traces the Tiffany story from its origins with the Tiffany family to the modern day globally desired brand including the story behind the iconic Tiffany Blue color as defined by the Pantone Color Institute’s custom color programme. At its core, CRAZY ABOUT TIFFANY'S captures both the artistry and fearlessness that has enchanted the world for over 150 years. Learn more about the story of Tiffany & Co below and the power of their iconic color, and how Pantone defined it, in this video. 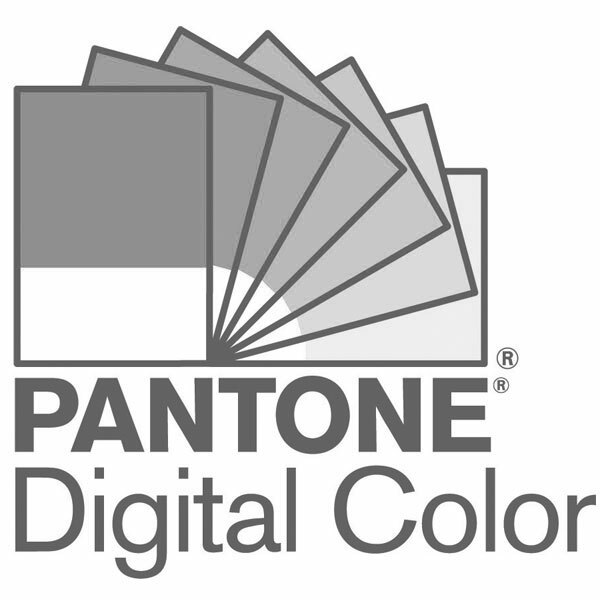 Also, read a brief interview below with Laurie Pressman, VP Pantone Color Institute, about this globally recognised brand color. What does Tiffany Blue say about the brand? What is the consumer supposed to feel? The color known as Tiffany Blue was selected, by founder Charles Lewis Tiffany, for the cover of Blue Book, Tiffany’s annual collection of exquisitely handcrafted jewels. At times referred to as robin’s-egg blue or forget-me-not blue, Tiffany has turned their distinctive shade into an international icon of elegance and sophistication. From the moment you set your eyes upon Tiffany’s cool and fresh aquatic blue shade, a color that speaks to vibrancy and escape, you are immediately transported into a world filled with luxury and delight. How important is color for a brand expressing their image? With 80% of our human experience filtered through our eyes, visual cues are vital to successfully getting a message across. More than text or shape, the color a brand chooses is its calling card. Color is a signifier, one that commands our attention, and enables companies to establish a brand identity that can become larger than life. It’s crucial when making color decisions for your brand or product to consider how your shade will broadcast the image of the company. As each color has its own message and meaning, the more you learn about this critical design element, the more you will be able to leverage its powerful effects. When was Tiffany Blue standardised by Pantone? We first began working with Tiffany in 2001 when they approached us to standardise their iconic shade in order to ensure that no matter where you were in the world, no matter the medium the color was reproduced in, it would be instantly recognisable. The custom color we created for Tiffany is called “1837 Blue”. It was given this name as the year 1837 marks the founding of Tiffany. We have worked with hundreds of companies, and some individuals as the documentary highlights, creating and defining their signature brand colors. As these are custom projects, our clients can brand and name their colors, as defined by a PANTONE custom ink formulation, however they choose. Tiffany & Co. has captured the aspirational dreams of the world with its legendary jewels, signature blue box, and timeless sophistication. From past to present, unveiling the behind-the-scenes characters and the clients beholden to its charm, CRAZY ABOUT TIFFANY’S is the first, fully authorised documentary capturing how a simple jewellery store has woven itself into pop culture to become a global phenomenon. This captivating glimpse will take us from the moment each jewel is conceived by the first female Tiffany Design Director, Francesca Amfitheatrof, to the Tiffany-designed trophy hoisted at the Super Bowl, and to the jewel-adorned Oscar red carpet in Hollywood. Whether the film is focusing on the origins of the Tiffany family, following the priceless Tiffany Diamond to China, or documenting how master craftsmen hand make a classic Jean Schlumberger design, CRAZY ABOUT TIFFANY’S captures both the artistry and fearlessness that has enchanted the world for over 150 years. Laurie Pressman is the Vice-President of the Pantone Color Institute and has 20 years experience in the world of color and trend. She loves traveling the world looking for what is new and next and sees colour as the story of life.